While Jamaican track and fields athletes have been racking up gold medals at the Summer Olympics, on Thursday, Seattle’s Olympic Sculpture Park will play host to Jamaican music legend Winston “Flames” Jarrett. The concert is part of the Seattle Art Museum’s free Summer At Sam concert series. 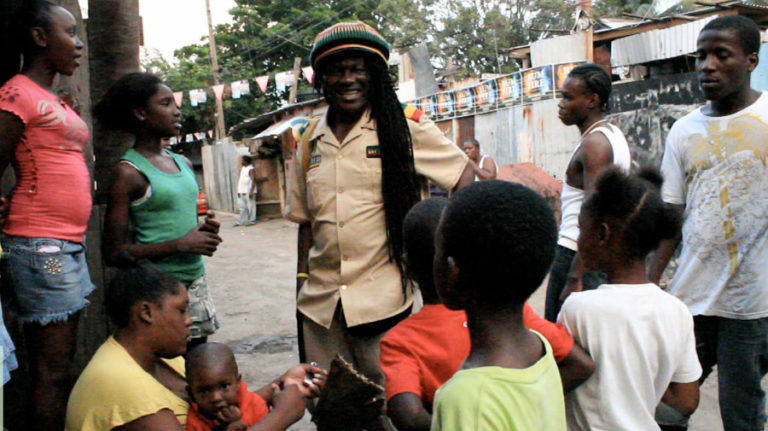 via A rare local show from Seattle’s resident reggae pioneer Winston “Flames” Jarrett. This entry was posted on Thursday, August 18th, 2016 at 12:18 pm	and is filed under Reggae Music. You can follow any responses to this entry through the RSS 2.0 feed. You can skip to the end and leave a response. Pinging is currently not allowed.